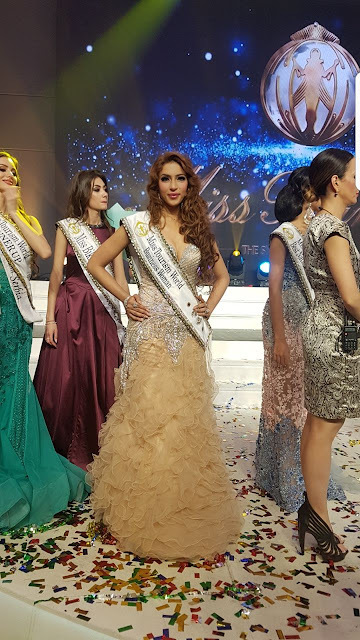 Despite her elbow fracture, Ishika Taneja, won the title of Business Woman Of The World at Miss World Tourism 2018 in Malaysia on 27th January, 2018. 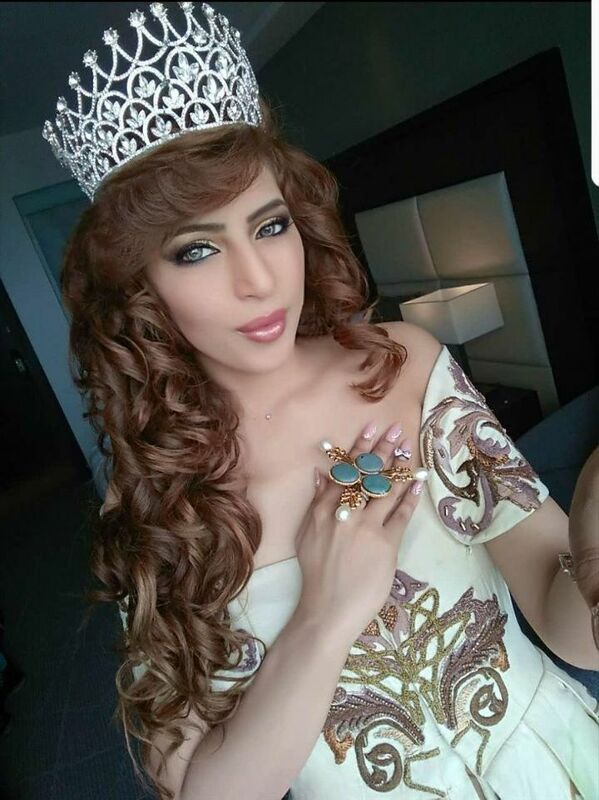 Although she was strongly advised by the doctors to skip the pageant due to her elbow fracture but it was her unwavering determination that propelled her to participate & bring prestigious Business Woman Of The World crown "It always seems impossible unless you attempt it. I wasn't participating for myself or my name Ishika, I was participating for my India. 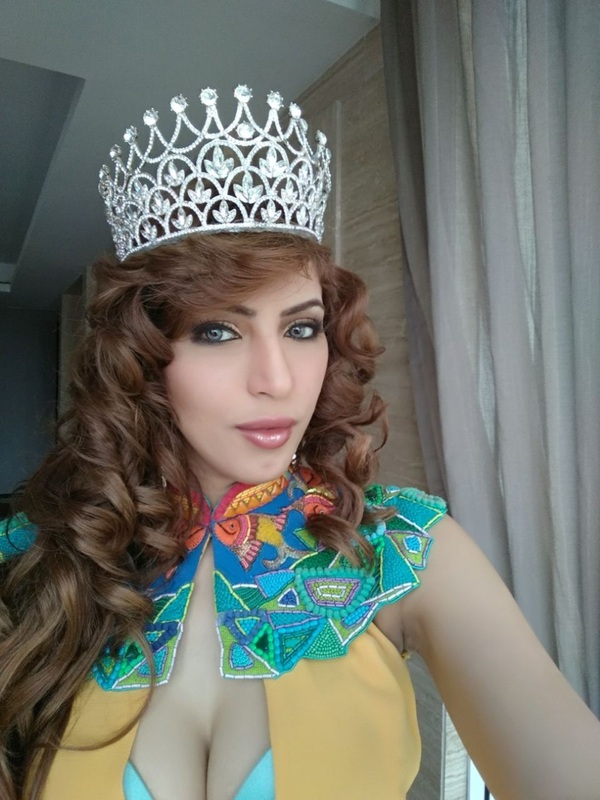 Nothing else other than representing India could have motivated me to participate in a Miss World platform with a broken elbow. I felt sad that my disability was keeping me from many activities but this one was for India & all those women who dream big but fear failure. There is more pride in being called India than Ishika and I relish every moment I have spent with all the other 54 participants of different countries"
“Believe in yourself, have faith in your abilities. Dig deep within yourself to conquest your fears and you'll realise that your mere powers were enough to win the world.When your passion & purpose are greater than your fears & excuses, you will find a way" adds Ishika, who's strength of will , hopefulness and confident attitude bought her world recognition. Ishika Taneja has also received the prestigious national honour by the President of India, Honorable Pranab Mukherjee , the Rashtrapati Honour of 100 Women Achievers of India on the Republic Day 2016. A successful entrepreneur in beauty industry,Ishika Taneja holds a Guinness World Record for “Most Faces Airbrushed in One Hour” under which she implemented – 60 makeups on 60 models in 60 minutes. Under this, the faces of all the models were fully covered and no two looks were similar and also entitled her as World’s fastest & perfect Airbrush Makeup Expert. Ishika is heavily involved in the upliftment and improving National & International communities through her charity work, business development and various global trade opportunities.